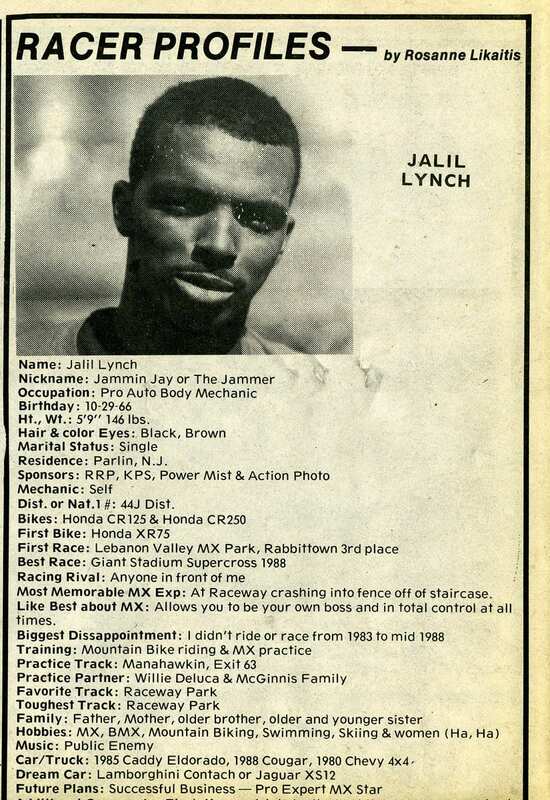 Jalil Jay Lynch was a fixture on the NJ Motocross scene for many years. 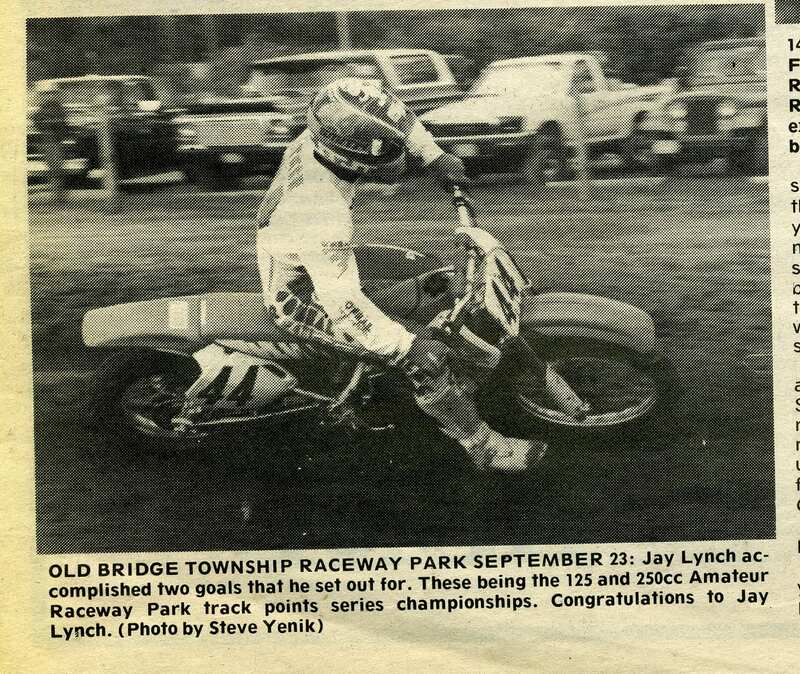 A top amateur and then expert racer Jay got his break into the movie scene in New Jack City. And the rest they say is history. Jay has performed stunts of all types but is most well known for his motorcycle and car skills. It’s only natural that his daughter Brionna would join the family business and she’s making a name for herself as well. Check out this great video from the Great Big Story, that details their story. You might not recognize their faces, but Brionna and Jalil Jay Lynch have been cruising through all your favorite action movies. As professional stunt drivers, they’ve been burning rubber in everything from “Black Panther” to “Creed” to Beyoncé’s music video for “Formation”. The father-daughter duo are quickly becoming the best in the game and are now some of the most sought out stunt drivers in Hollywood. What has Jalil appeared in? Check out his IMDB here. How about Brionna? Here is her IMDB.